Destin is set to come alive this Memorial Day weekend and the festivities will continue on through the rest of the summer. Friday, May 23rd & Saturday, May 24th First Note Entertainment will host another top notch live outdoor concert at Seascape Golf and Beach Resort. The line up will highlight 4 impeccable musical artists. Kaci Bolls… Originally from Murray, Kentucky, the daughter of a Church of Christ song leader began singing accapella music at a very young age. Kaci made the move to Nashville after a bit of living the “real-life” of a country song, and soon became an in-demand demo singer. Her vocal stamp has been on songs that have been cut by artists such as Carrie Underwood, 1Y0-A17 Leann Rimes, Sara Evans, Gwenyth Paltrow, Julianne Hough, and even Barbra Streisand. Not just a singer – she’s a songwriter and entertainer, and if you look closely, you may just see her in the movie “Country Strong,” among other videos and commercials. Country hit-maker Don Schlitz dubbed Kaci, “America’s Sweet-Tart”, and after hearing her, you may very well agree. GMAT-Verbal on the Grand Ole Opry. 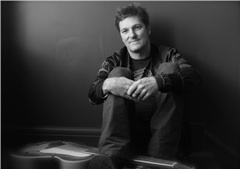 Britton is a very prolific songwriter, intense performer and wonderfully infectious singer. Benjy Davis… began writing and performing his songs in his Louisiana high school and hasn’t ever stopped. By the age of 16, he had written some of the songs that would jumpstart his band, The Benjy Davis Project, and a touring career that would send them from East to West and back fro the next 10 years and 5 albums. During some time off from his band, Benjy took the time in crafting his solo artist debut, finishing his new album. 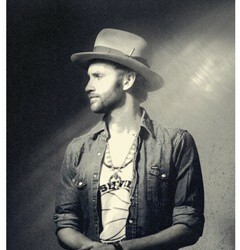 His sound ranges from country and folk music to modern rock. 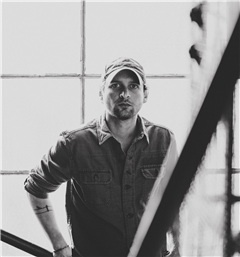 Benjy describes his music as, “Pop music that tells a story, and usually a pretty personal one,” drawing inspirations from different genres such as soul, rock and country. 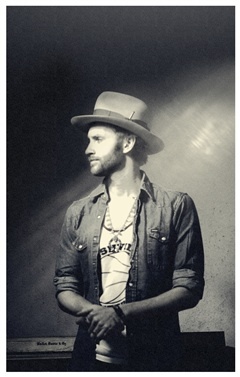 Paul McDonald… has been touring and playing original music for almost 10 years. He has been with the bands Hightide Blues and The Grand Magnolias and has opened for Zac Brown, Lynyrd Skynyrd, Sara Bareilles, etc. He placed 8th place on American Idol. Paul has been on Jay Leno, Good Morning America, Regis & Kelly, etc. He started a band with his wife at the time, Nikki Reed. They released and EP that landed on Billboard charts and also wrote a single for the twilight Breaking Dawn Part 2 called “All I’ve Ever Needed”. He is also on the TV show Parenthood. He has presently working been working on that debut album with Nikki Reed to release this summer 2014 and has plans to release a solo record that will release in the 1st quarter of 2015. Shows begin at 7:00pm and Food and Drinks are available for purchase. No coolers allowed. For more information on what First Note Entertainment is all about, you can read an earlier iLoveDestin.com blog we wrote about some earlier concerts and what First Note’s mission is.